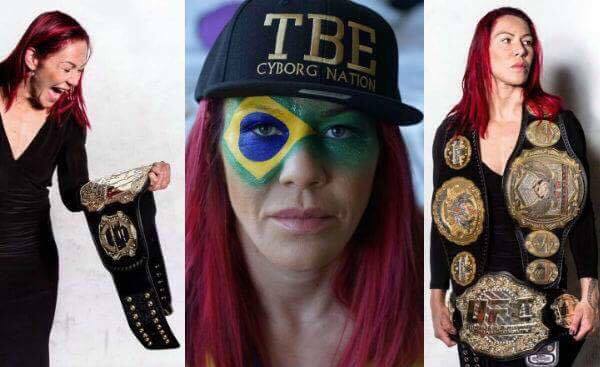 If @CrisCyborg fights #UFC219 who will she fight? 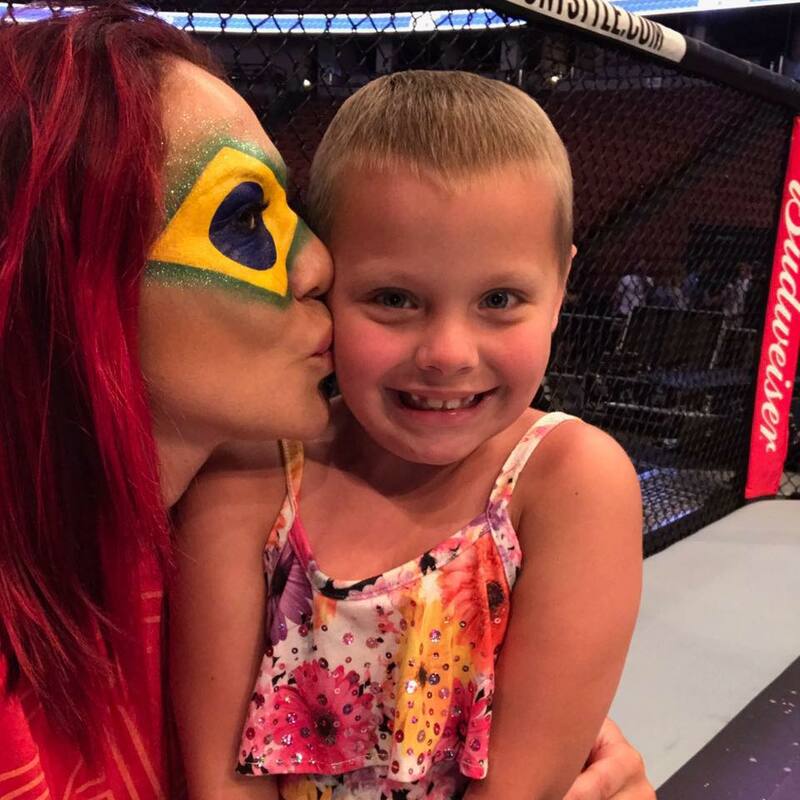 Exclusive list inside! 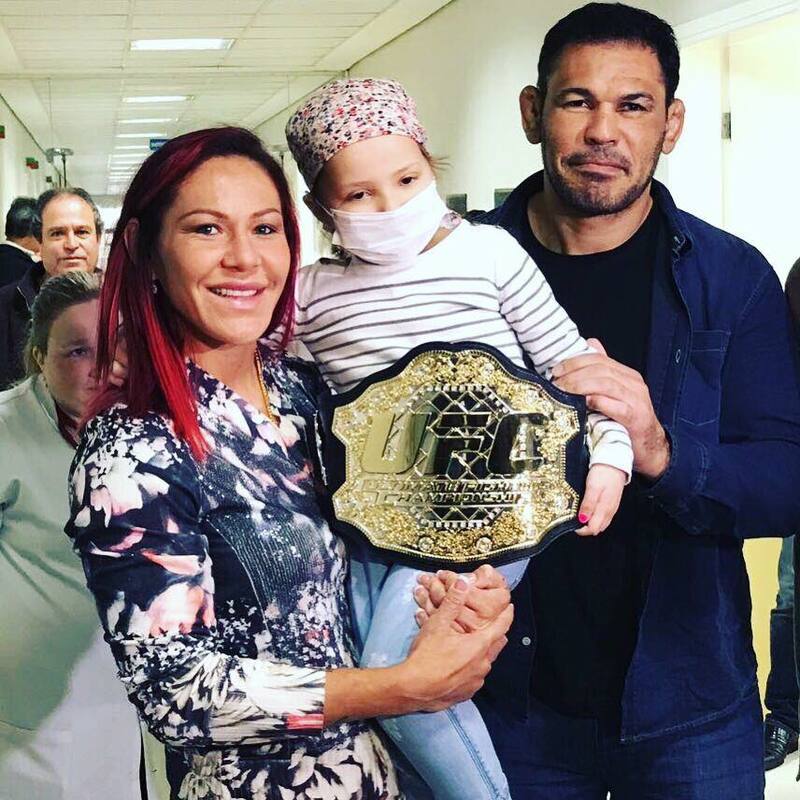 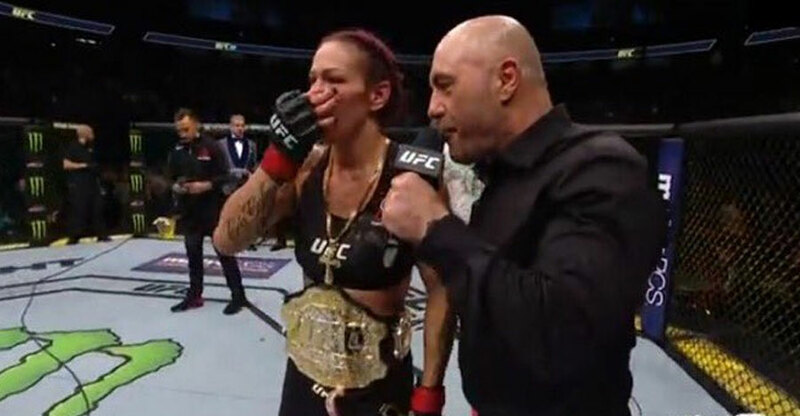 Cris Cyborg gives UFC Belt to Children’s Cancer hospital in Brazil! 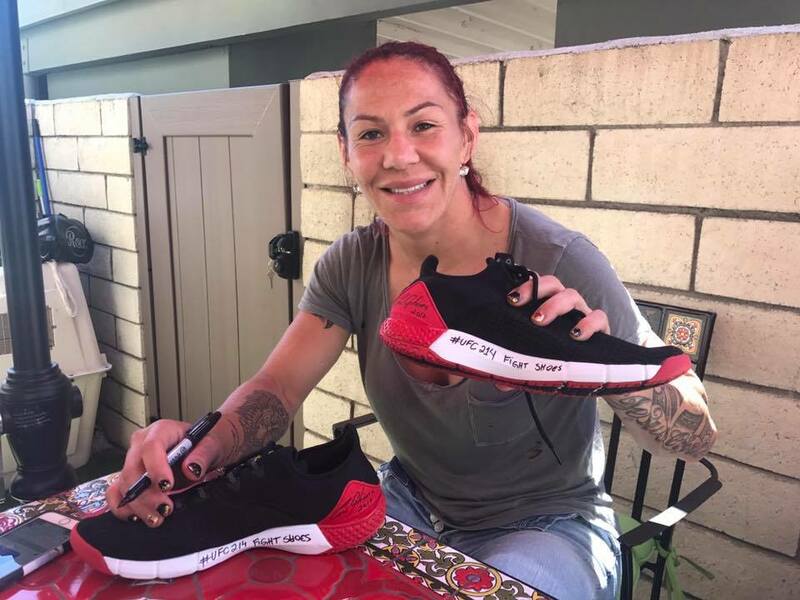 UFC Stars Cris Cyborg and Jose Aldo involved in food fight with Gabi Garcia Teppanyaki style! 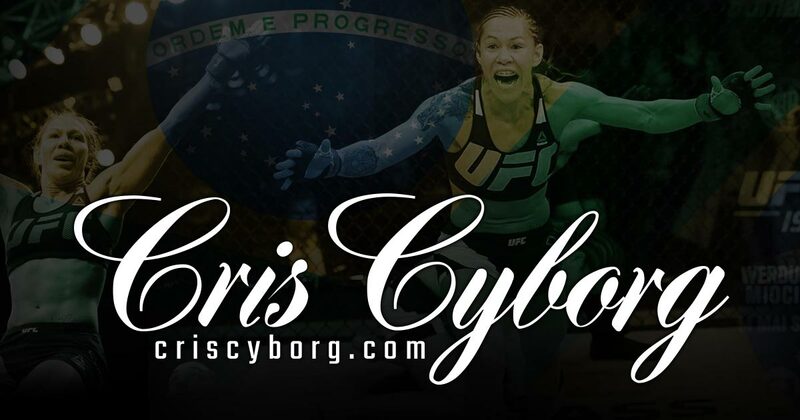 VERY RARE #TEAMCYBORG #UFC214 commemorative Jersey only 50 signed and numbered available!